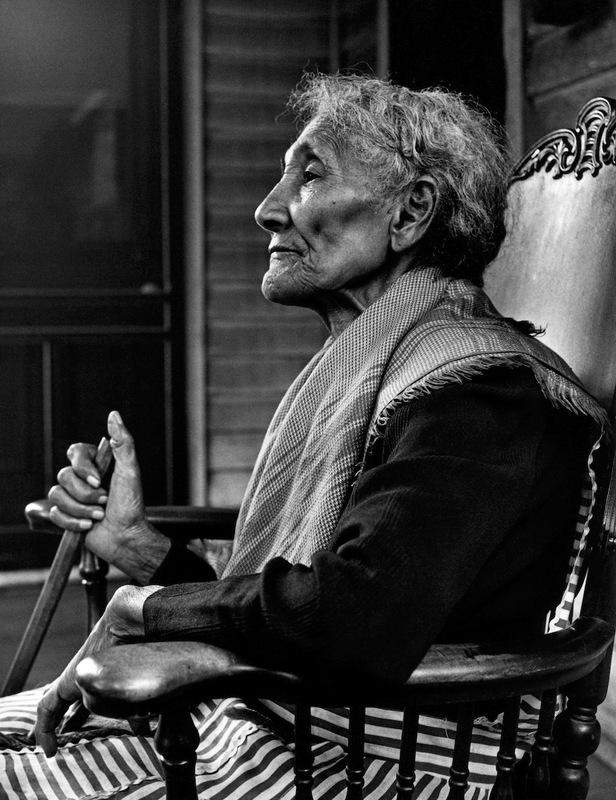 Gordon Parks hadn’t been to his hometown, Fort Scott, Kansas, in more than 20 years when he returned there in 1950 as a photojournalist on assignment for Life magazine. Growing up as the youngest of 15 children, Parks attended the Plaza School, an all-black grade school in the heavily segregated town. Now, as the first black man hired full-time by the magazine, Parks wanted to find and photograph all 11 of his classmates from grade school as a way of measuring the impact of school segregation. The photo essay he created, which was never published, is on display at the Museum of Fine Arts, Boston in the exhibition, “Gordon Parks: Back to Fort Scott,” beginning Jan. 17. 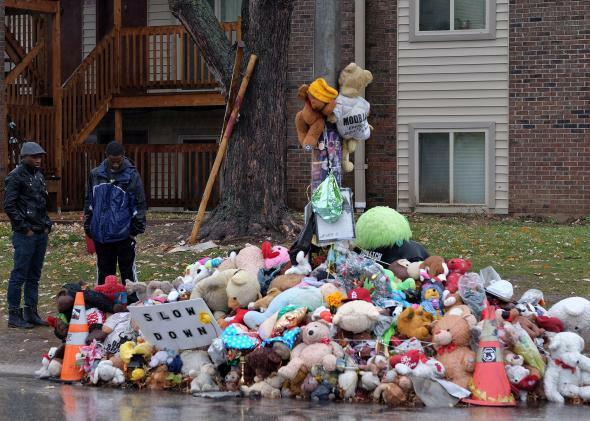 Darren Wilson failed to follow what is considered to be standard protocol after a shooting. And he was hardly the only one. The transcripts from grand jury testimony make evident that police carried out numerous actions that experts say are highly unusual. First of all, Wilson drove himself back to the police station, put his own gun into evidence and quickly washed blood off his hands without anyone photographing them first, reports the Washington Post. Apparently “there was no photographer available” and Wilson seemed to be more concerned with getting someone else’s blood off his body than preserving evidence. “His concern was not of evidence, but as a biohazard or what possible blood hazards it might attract,” said an FBI agent. 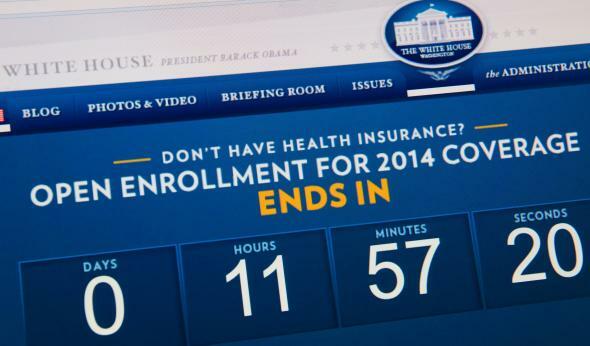 The countdown begins on latest Supreme Court challenge to Obamacare. Obamacare is going back to the Supreme Court. On Friday, the justices agreed to consider another legal challenge to the Affordable Care Act that has the potential to cripple President Obama’s prized piece of legislation. The question at the center of this dispute is the tax subsidies incorporated into the ACA, and whether individuals who buy plans in states where the state health care exchange is operated by the federal government are eligible to receive tax credits for their purchase.